The problem is with the reliability. I have had two cracked rims and one broken axle (all in the rear) and the free hub only last about a year. This is due to daily use/training and it is on road only. I do regular maintenance, but parts wear out for me on these wheels. I also swap them out each year while they go to my team mechanic for annual overhaul and swap them out. I weigh 72 kg so it is not a weight problem, it is something else that I wish Mavic would address. If you have the money or are sponsored to keep them going then that is good, but if you are really putting out the power and are on your own coin you might might to think of something slightly heavier but stronger. super light weight,best roll ever. 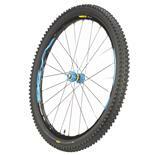 Looks, low weight, and low rolling resistance. Weak rims, poor quality stock bearings, rear hub requires frequent maintanence, and VERY poor customer service. If you do not have to pay for them or maintain them...use them. For all others, use Shimano or another brand. These wheels look great and work great - for a while; then they need to have new bearings installed. Then they need replacement rims (they crack down the middle of the bead bed under the rim tape). And they frequently need the rear hub lubed with mineral oil. I do not think a French mistress is so needy! I own two older sets of crossmax wheels (one is from 2000) and they both are still running strong, even after much more off road riding. So do not think I'm some fatty or a dirt jumper. The SLRs have about 80% of their hours from road training (not much need for a full suspension ride in Dallas) so they have lead a fairly pampered life compared to the old crossmax sets I own. Overall, I want to warn possible buyers to be totally aware of the strengths and weaknesses of this product, then make their own judgement...I did not. I bought them based upon my older crossmax wheel sets and found they do not measure up. Mavic will not cut ANY slack on obvious product weaknesses - if you are even "one hour past warranty". (I'm three months out.) My LBS said Mavic support is weak and that they are arrogant. So: Sponsored racers rejoice, but buyers beware! 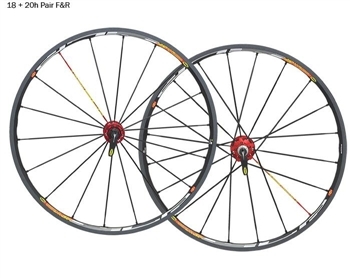 XTR, LX, and older Crossmax wheelsets. Managed to wreck the rear wheel in a couple of months. After repairs, same problem re-occured again. I have switched to custom built wheels - bigger rim in the rear. SLR's seem to be too lightweight, compromising strength. I am 85 kgs and can not ride them hard on rocky surface: They can not handle it. 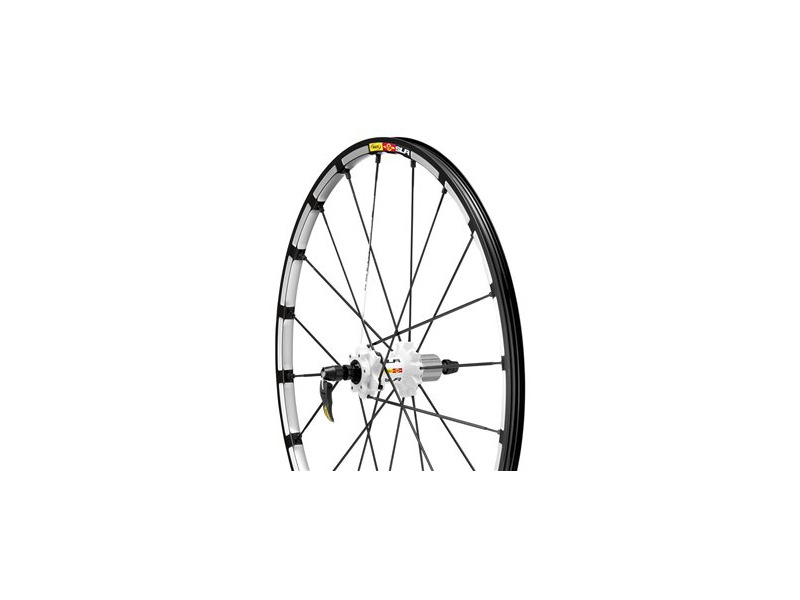 Too weak for hard riding - very good service from shop and Mavic, but the wheel keeps breaking down. Too much money, not enough strength / durability. 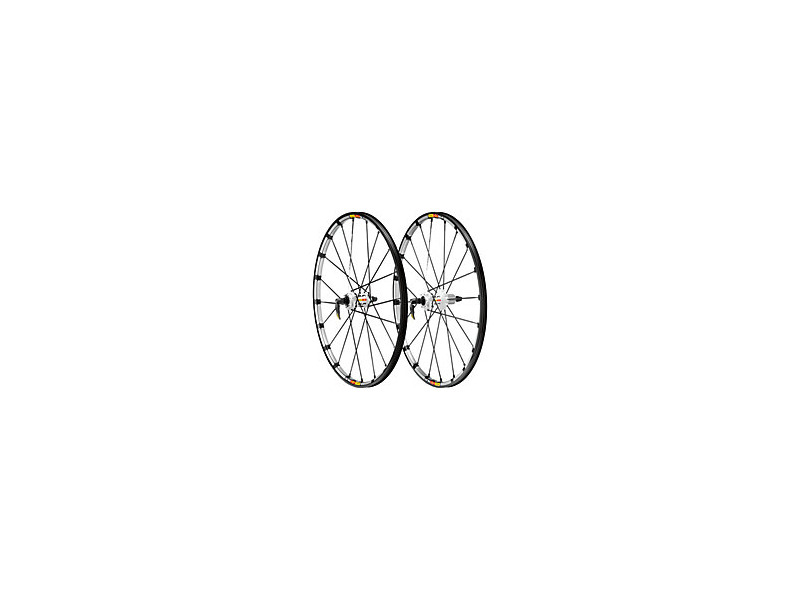 Mavic Crossmax SL, custom built wheels. I recently got hit by a car, riding my bike. 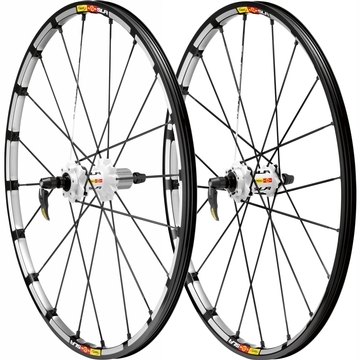 Both Mavic XC717 disc rims were tacoed badly. It was the driver's fault....so I made sure she was going to pay for my new rims. The settlement was enough for a new bike- but my frame was actually OK. I went straight to the LBS the day I got the money and snatched the Crossmax SLR rims I have been drooling over, every time I visited the LBS. Despite being in pain- it felt great just buying those wheels. My first impression once the wheels were mounted was.... WOW!!! These wheels accelerate like a 50hp motor was driving your rear wheels. Maintaining 25mph on the flats has never been easier. The huge reduction in rotating mass(in my case- was 1.2-lbs) results in pedaling ease even a 400lb man can accomplish with pleasure. Because of these wheels- my riding skills are well below the limits of my bike. It will be nothing but fun trying to catch-up!!!! 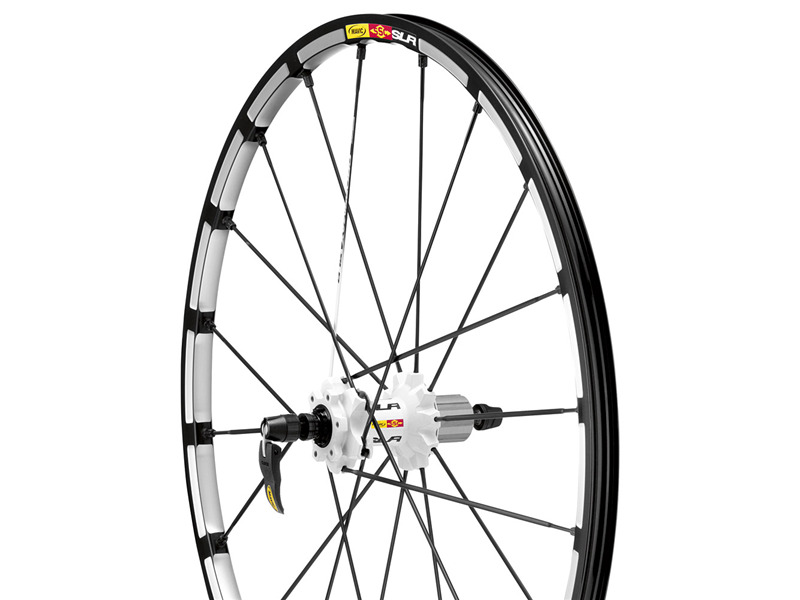 If you can afford them- this wheelset will bring your riding pleasure to an entirely new level. But be careful, these wheels are freeride/DH material. 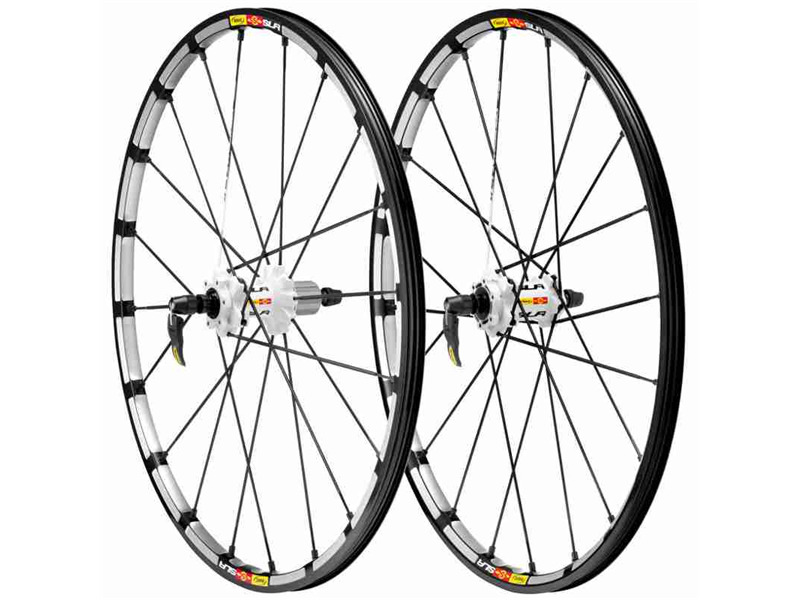 Get the Mavic Crossmax XL UST disc, or Mavic Deemax(the ultimate DH wheelset). My verdict? 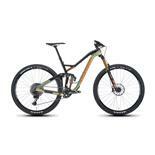 You simply cannot go wrong with Mavic's race pedigree. The world's best pros ride them- now YOU can too!!! Very light, laterally stiff, nice to look at. 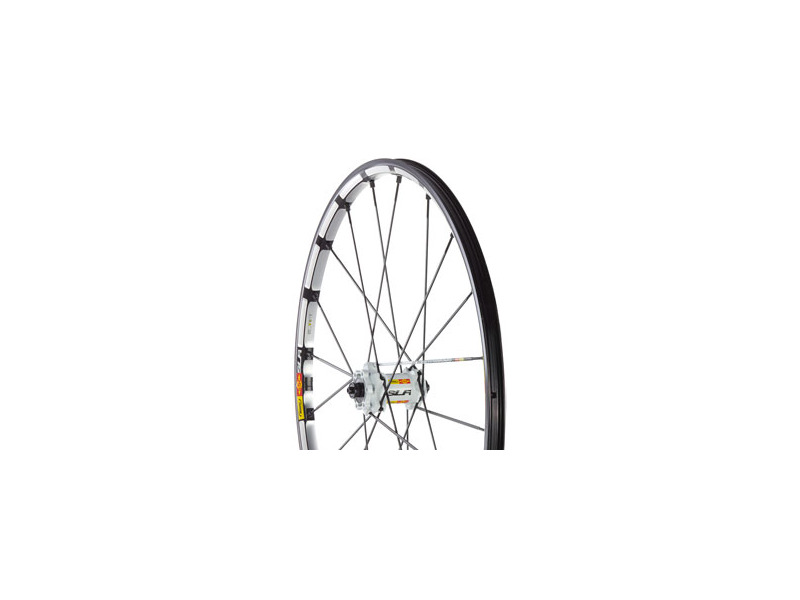 The front mavic lefty hub is stiffer, I run a 208mm front disk, and the old hub used to flex. None. Just noticed that the rear hub is noiser (racheting sound is louder) than old cannondale hub. Hopefully it will get quieter with use. 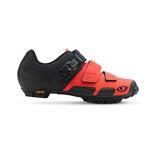 Great Wheel, nice and light and stiff which makes them good for climbing. My old set of mavics 3.1 ust's front wheel started to get loose and often after every ride so it was time for a rebuild or new wheels. I'm limited due to lefty fork so I'm glad these come direct from the factory. 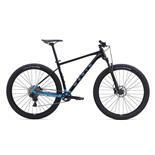 very light, quick handling, climbs like a mountain goat. 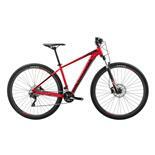 absolutely flies up the hills and then lets you have lots of control on the way back down. easy to damage due to lightness. fantastic, best money I have ever spent. Go and buy them!